The African elephant is extremely long-lived, sometimes surviving to 60 to 70 years. Male elephants often live longer, even to 90 years old, and end up dying of starvation because by this time all their teeth would have worn out. Elephants live in family groups called herds. An older female (the matriarch) leads a herd and uses her old age and experience to protect the herd and show it to food and water. Females stay with the same herd all their lives, while the males only remain with the herd until they are 12-13 years old. They then join a group of other males called a bachelor herd or live alone. Between 1970 and 1990, many thousands of elephants were killed for their ivory, leaving the African elephant populations at an estimated number of 300,000–600,000. Populations remain stable and high in much of Southern Africa, while the threat to eastern populations is increasing as poaching is rising. The latest estimates of the total number of African elephants range between 419,000 and 650,000 elephants. Tusks are enormous front teeth that keep growing throughout an elephant’s life. 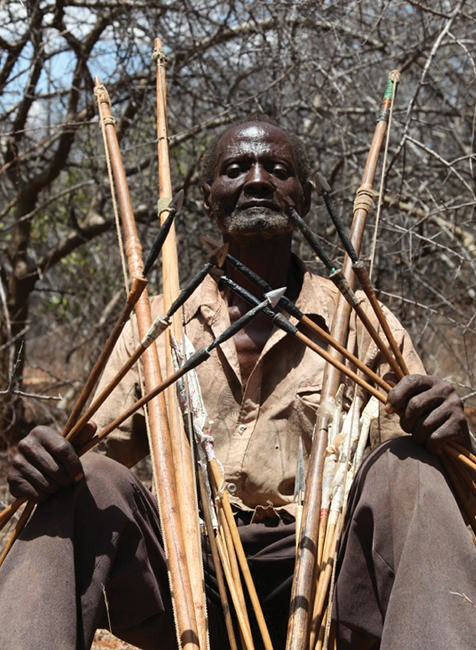 They do not serve the same purpose as the other teeth; they are used to dig for roots and water, hold grass in place when eating, strip bark off trees and for battling. Scientists reckon that elephants prefer their right or left tusk, just like we do our right or left hand. Elephants are the gardeners and sculptors of Africa’s most iconic landscapes, and are cornerstones of cultures and economies. 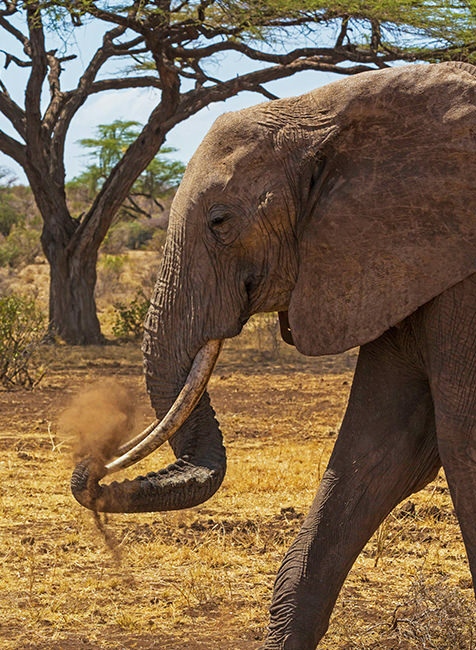 The ivory trade has wiped elephants from most of their former range. Populations worldwide are dwindling rapidly as organised crime gets rich on the killing. The latest count reports that savannah elephants have declined by a third in just 7 years, leaving just 352,000 left in the areas surveyed. In 1979 there were 1.3 million elephants. 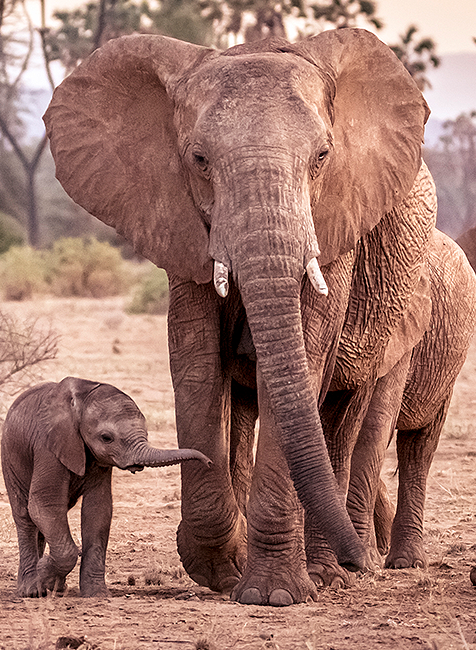 Get important updates on elephant conservation, hear about STE events in your area, and be a part of our community helping to conserve the largest land mammal on earth. I wanted to express my sincere thanks for the recent Elephant Crisis Fund grants to WCS for Uganda, Cameroon and South Sudan… The ECF has provided timely funding to protect critical populations of elephants, dismantle poaching networks, train elite ranger teams, and stop the demand for ivory. 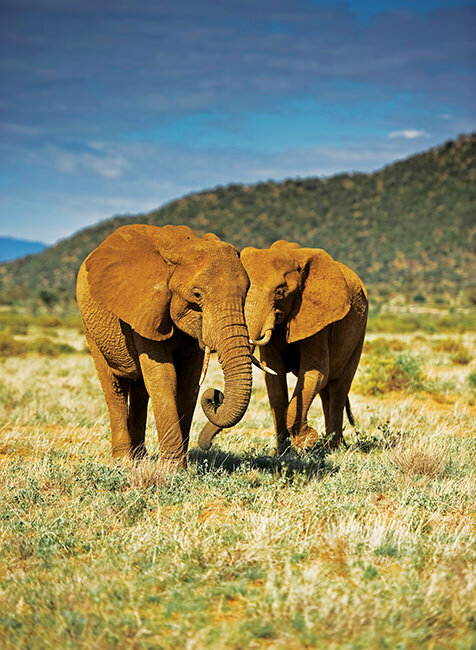 WWF is honored to be both a supporter and a beneficiary of the Elephant Crisis Fund. The ECF brings the kind of innovative, nimble response we need to solve the elephant crisis. it addresses both sides of the problem by supporting efforts on the ground in Africa and also addressing drivers of poaching around the globe. Because of the Elephant Crisis Fund, we’ve had a plane, fuel, and manpower to conduct more than 110,000 miles of aerial reconnaissance routes across the vast Tsavo National Parks, allowing a bird’s eye view to direct anti-poaching teams more swiftly. With the ECF’s help, we’ve seen elephant poaching plummet by more than half.